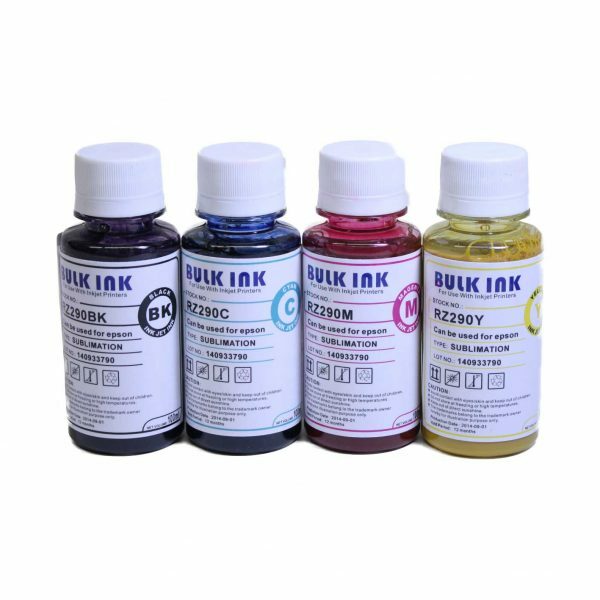 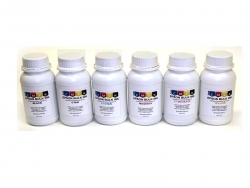 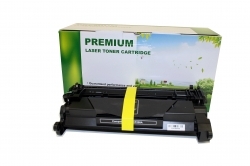 Premium sublimation ink Epson 6 cartridges printers .Our sublimation ink is formulated for Epson piezo print head. 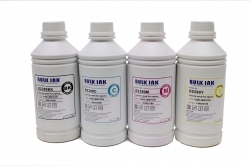 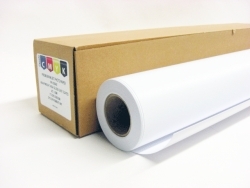 Quality proven for sublimation work. 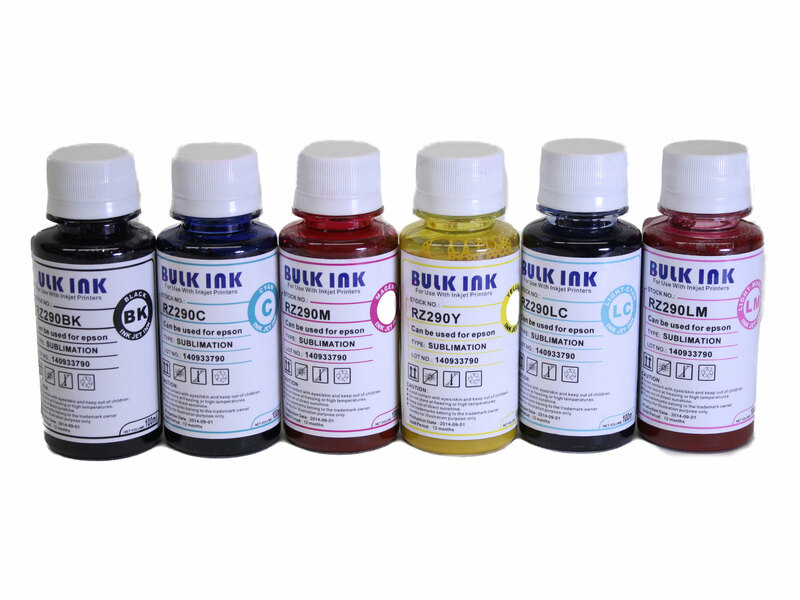 Black, cyan, magenta, yellow, light cyan, light magenta in 100ml bottles. 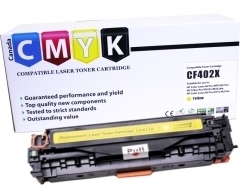 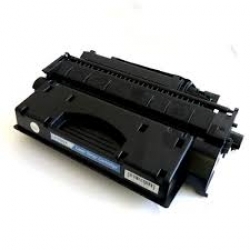 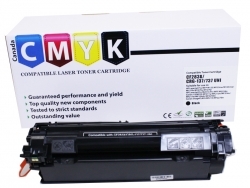 New - Generic Replacement toner - compatible with HP CF280X - Black This new build compatible cartridges are brand new and not remanufactured from previously used parts. 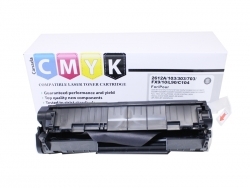 New Compatible HP CF226A Black Toner( HP26A). 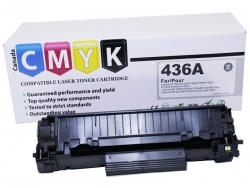 Yield up to 3,100 pages @ 5% coverage.